Exclusive Cleaning Services Inc. Provides exceptional cleaning services to match your living standards. 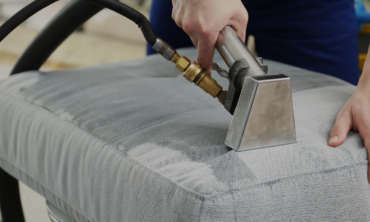 For more than 25 years our family owned and operated company has been cleaning carpets, upholstery and air ducts with in Toronto and The GTA areas providing quality work and customer satisfaction. You can assure the job will be done right the first time. We Offer: Carpet & UpholsteryCleaning, Free pickup and Delivery of Area Rug and Air Duct Cleaning including 24 hours emergency flood service. 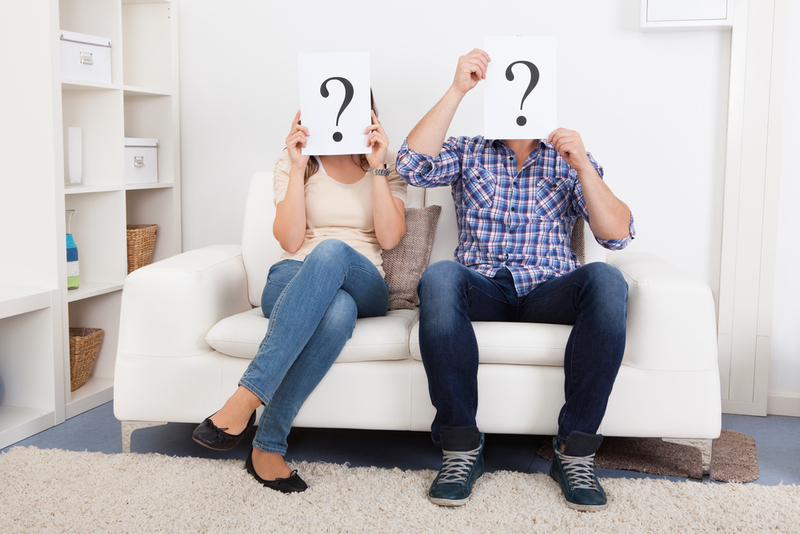 We take our time in ensuring that all aspects of your cleaning will be cleaned to your liking. 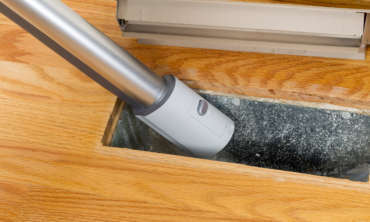 Our Certified professionals are experienced in cleaning your Furnace and Air Ducts. The method we use for cleaning is hot water extraction, commonly referred to as steam cleaning. 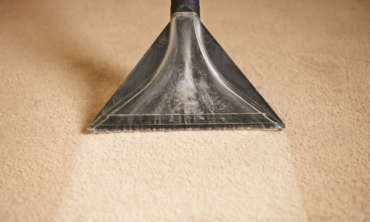 Hot water extraction method removes the toughest, deepest dirt safely and gently. We recommended to do a light vacuuming in the traffic areas but not required. With over 25 years of experience in the cleaning industry our reputation has grown and grown. And we owe it all to you, our clients. Exclusive Cleaning Services Inc. © 2018. All rights reserved.